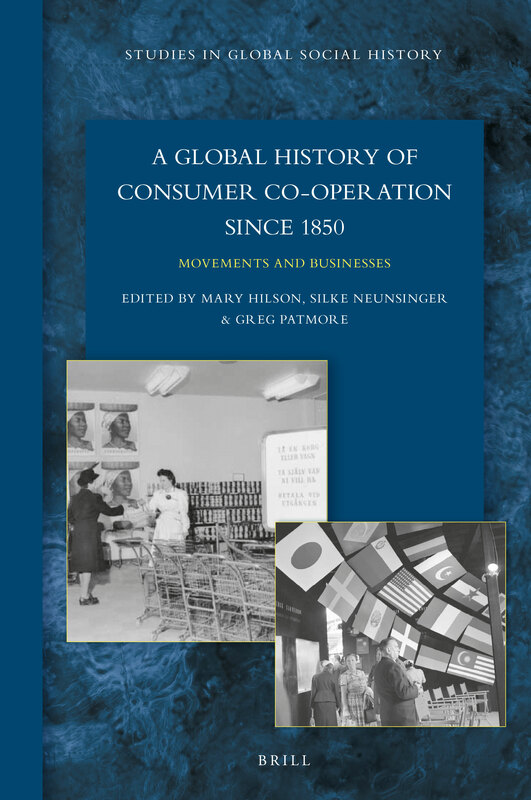 With contributions from over 30 scholars, A Global History of Consumer Co-operation surveys the origins and development of the consumer co-operative movement from the mid-nineteenth century until the present day. The contributions, covering the history of co-operation in different national contexts in Europe, the Americas, Asia and Australasia, illustrate the wide variety of forms that consumer co-operatives have taken; the different political, economic and social contexts in which they have operated; the ideological influences on their development; and the reasons for their expansion and decline at different times. The book also explores the connections between co-operatives in different parts of the world, challenging assumptions that the story of global co-operation can be traced exclusively to the 1844 Rochdale Co-operative Society. Contributors are: Amélie Artis, Nikola Balnave, Patrizia Battilani, Johann Brazda, Susan Fitzpatrick-Behrens, María Eugenia Castelao Caruana, Kay-Wah Chan, Bernard Degen, Danièle Demoustier, Espen Ekberg, Dulce Freire, Katarina Friberg, Mary Hilson, Mary Ip, Florian Jagschitz, Pernilla Jonsson, Kim Hyung-mi, Akira Kurimoto, Simon Lambersens, Catherine C LeGrand, Ian MacPherson, Francisco José Medina-Albaladejo, Alain Mélo, Jessica Gordon Nembhard, Silke Neunsinger, Greg Patmore, Joana Dias Pereira, Michael Prinz, Siegfried Rom, Robert Schediwy, Corrado Secchi, Geert Van Goethem, Griselda Verbeke, Rachael Vorberg-Rugh, Mirta Vuotto, Anthony Webster and John Wilson. 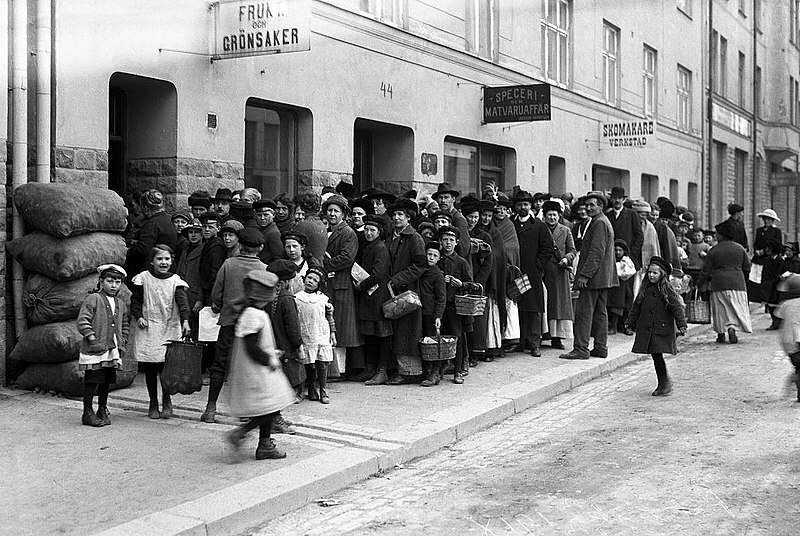 [Texten hämtad från bokförlagets beskrivning].